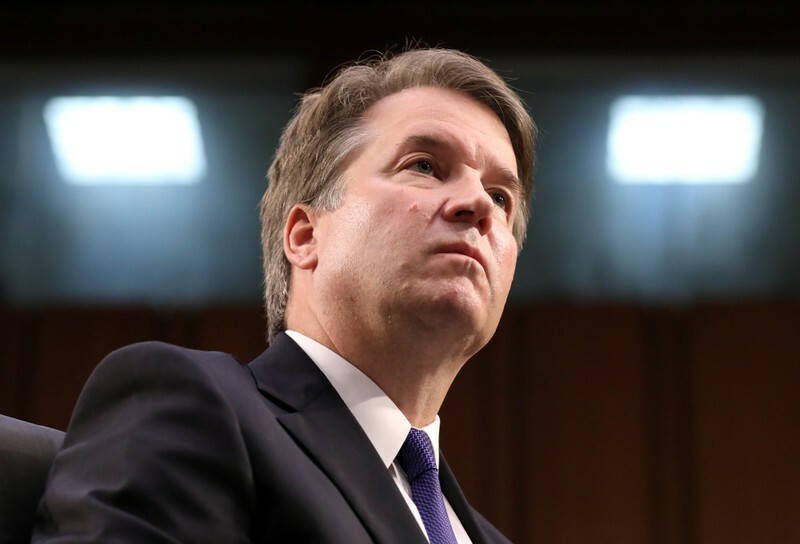 (Reuters) – President Donald Trump’s nomination of Brett Kavanaugh to the Supreme Court is now in the hands of the U.S. Senate, where the likelihood of a party-line vote to confirm him was not much reduced last week by his multi-day confirmation hearing. A handful of senators who sometimes cross party lines will hold the key votes, with 51 needed for confirmation. The Republicans have that many votes if they stick together. It’s also possible that a handful of Democrats running for re-election in states won by Trump in 2016 could back Kavanaugh. A final Senate vote is expected by the end of September. * Susan Collins. She said on July 1 she would not support a Supreme Court nominee “who demonstrated hostility to Roe v. Wade,” the 1973 high-court decision legalizing abortion. After Kavanaugh’s hearing, Collins said generally positive things about his statements regarding Roe v. Wade. In 2017, Collins voted to confirm Neil Gorsuch, Trump’s first nomination to a vacancy on the Supreme Court. * Lisa Murkowski. She has promised to be “rigorous” in her review of Kavanaugh’s record. She has not said how she will vote. Like Collins, Murkowski’s support of abortion rights has led some Democrats to believe she could oppose Kavanaugh. Also like Collins, Murkowski helped block Trump’s 2017 bid to fully repeal Obamacare. But earlier that year, she voted in favor of confirming Gorsuch. * Dean Heller. He is the only Republican senator up for re-election on Nov. 6 whose state was won by Hillary Clinton in 2016. Democrats see him as vulnerable and he is in a close race. Heller also voted to confirm Gorsuch. * Rand Paul. A maverick who sometimes breaks from Republican ranks, Paul said in late July he will support Kavanaugh. * Bob Corker. 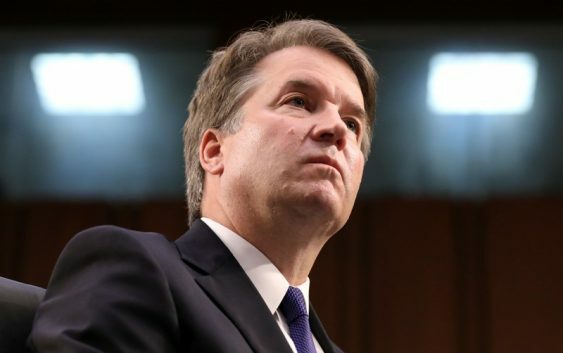 He has clashed with Trump and is not running for re-election, but has described Kavanaugh as a “superb nominee” who he plans to vote for. * Jeff Flake. A Trump critic who is leaving the Senate after this year’s election, Flake was complimentary toward Kavanaugh during the confirmation hearing. * Heidi Heitkamp. A Democrat up for re-election in a heavily pro-Trump state, she was one of three Democrats who voted for Gorsuch. On Kavanaugh, she has been keeping her head down. * Joe Manchin. Also up for reelection in a pro-Trump state, he says healthcare is his test of whether to support Kavanaugh, whose critics say will rule against Obamacare the first chance he gets on the Supreme Court. Manchin voted for Gorsuch. * Joe Donnelly. Non-committal thus far on Kavanaugh, Donnelly, too, is up for re-election in a red-leaning state. * Claire McCaskill. With a tough re-election bid ahead in a heavily Republican state, she is quick to say she has voted for most of Trump’s judicial nominations. She voted against Gorsuch. * Doug Jones. The first Democratic senator elected from Alabama in over 20 years. To stay in office, he must show he can be independent-minded. The Kavanaugh vote could be a test. * Jon Tester. He has not come down firmly on Kavanaugh. He opposed Gorsuch. * Bill Nelson. He has not stated explicitly whether he would vote for Kavanaugh, but he said in a July fundraising email that Democrats need to stop Republicans’ “plans to put another right-wing extremist on the Supreme Court.” Nelson opposed Gorsuch.